Rahul Khanna said, "Maybe you will see me soon"
Actor Rahul Khanna can make a comeback in Bollywood soon, news agency IANS reports. Rahul, 45, who has featured in films like Love Aaj Kal and Wake Up Sid, has some projects lined-up. On being asked about a comeback, he told IANS, "Maybe you will see me soon as there are stuff in the pipeline." (Yes, you read that right). 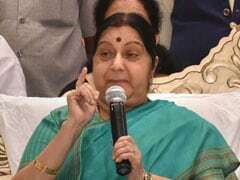 However, he did not reveal details about the projects. 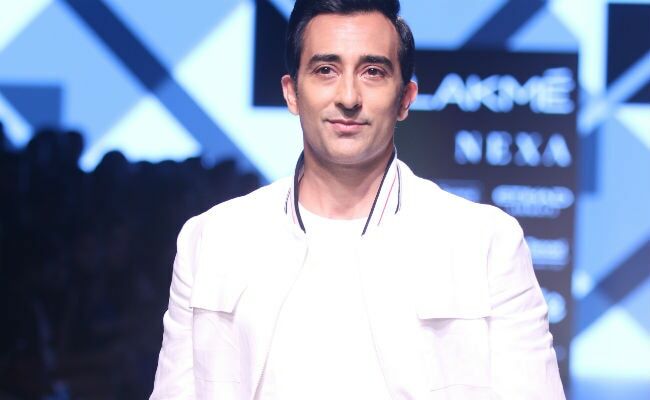 Rahul Khanna walked the ramp on the concluding day of Lakme Fashion Week 2018 for designer Narendra Kumar. He was the showstopper and wore an all-white linen outfit. Rahul Khanna is the son of actor Vinod Khanna, who died last April. His brother Akshaye is also an actor and was last seen in Ittefaq. Rahul and Akshaye Khanna are Vinod Khanna's sons with first wife Geetanjali. After Vinod Khanna's death, Rahul posted some old pictures of his father and wrote, "You showed me how to be a gentleman and yet fight to the finish like a warrior. Bye Dad." Meanwhile, most of Rahul Khanna's Instagram posts become instantly viral, the recent one being this picture of him in a bathtub. Today's special: Slow poached RK in a warm Epsom salt broth. We have collated some of the best pictures of Rahul Khanna just for you. (You can thank us later). Rahul Khanna made his Bollywood debut with Deepa Mehta's 1947 Earth, starring Aamir Khan and Nandita Das. He has also been part of films such as Bollywood/Hollywood, The Emperors Club, Dil Kabaddi and 2013's Fire Flies, his last movie. Rahul's television work includes appearances on The Americans and the Indian version of 24. Rahul Khanna Vs Mowgli: Who Wore The Bare Necessity Better?